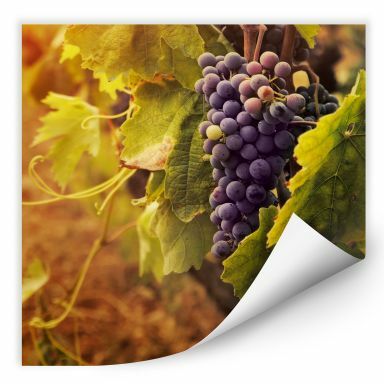 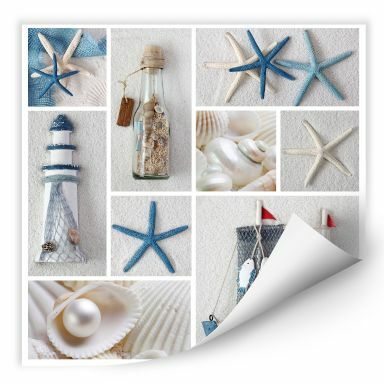 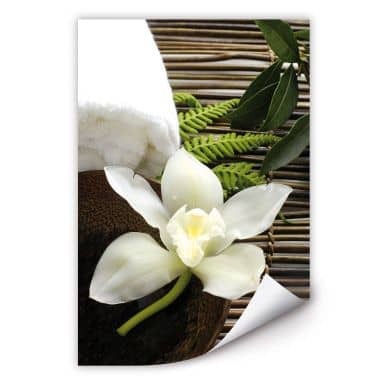 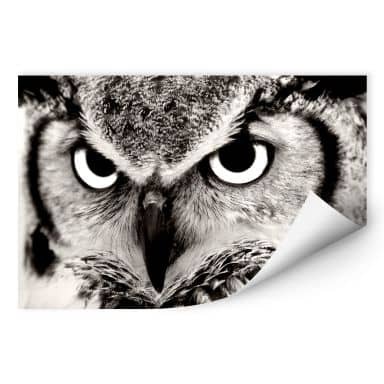 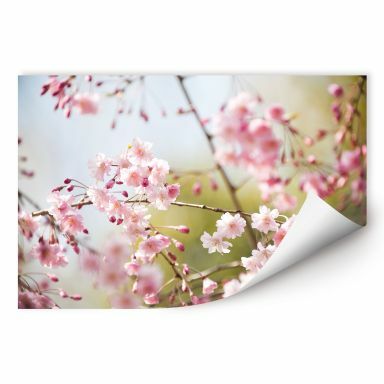 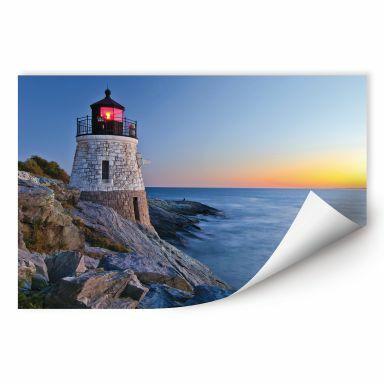 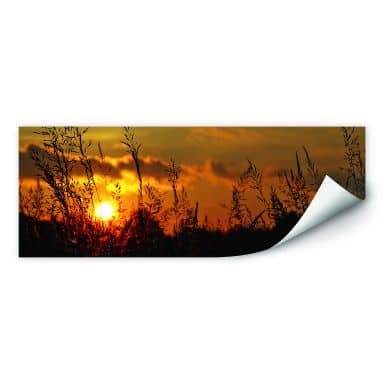 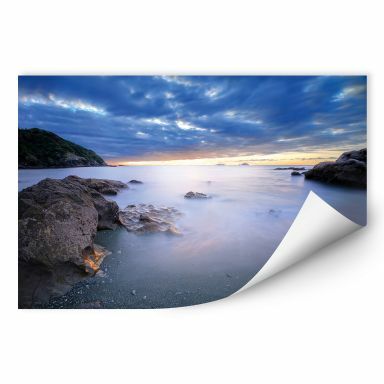 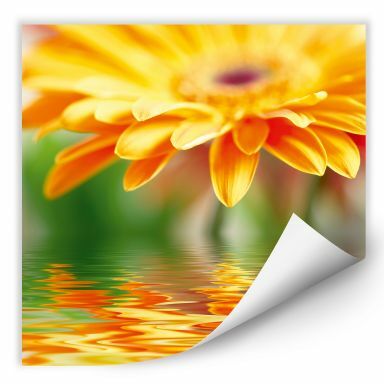 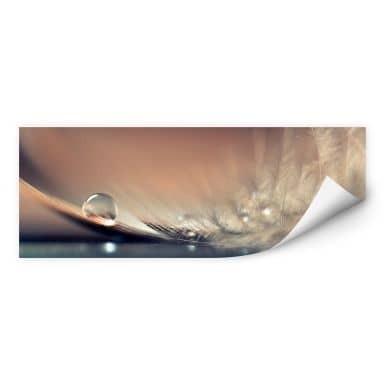 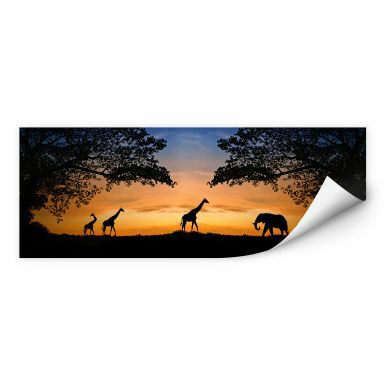 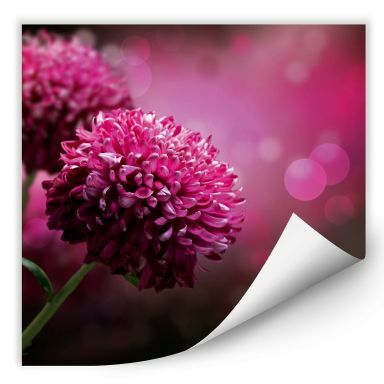 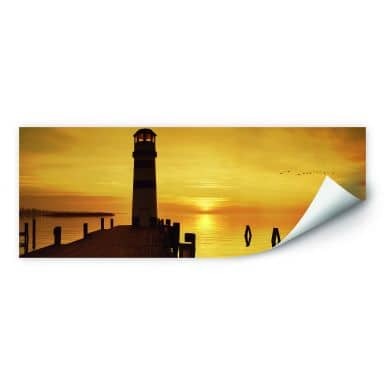 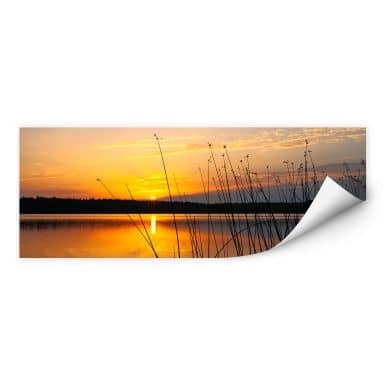 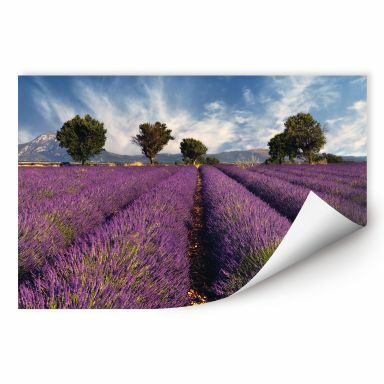 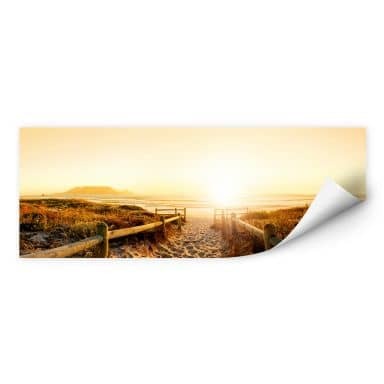 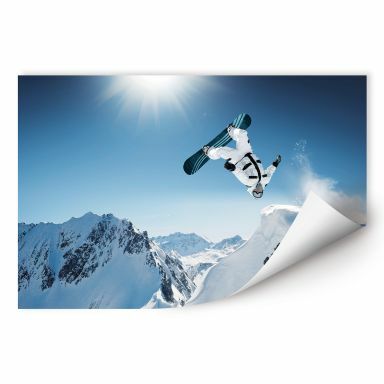 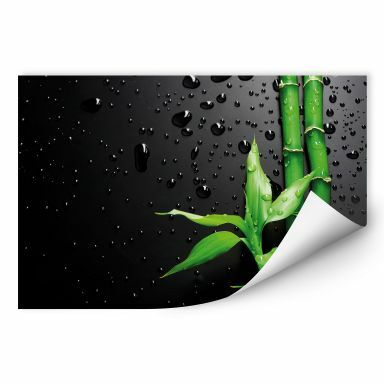 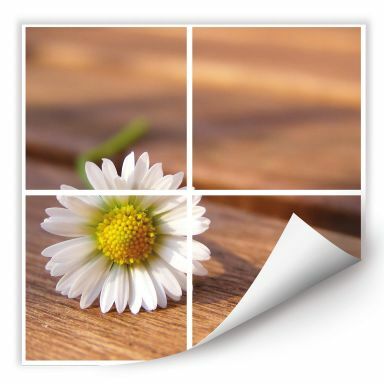 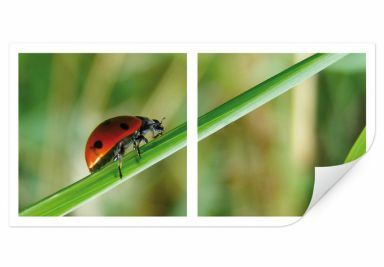 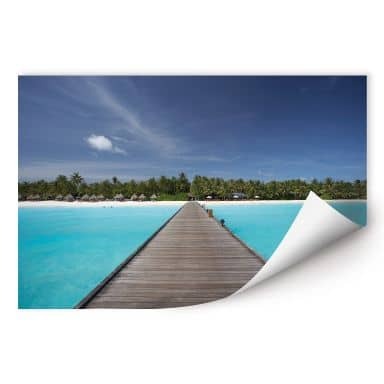 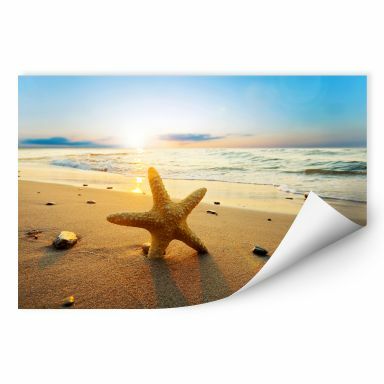 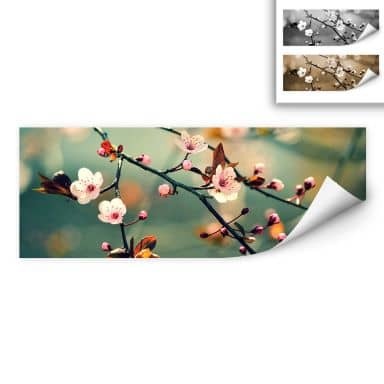 The self-adhesive prints are easy to apply on a smooth surface such as a wall, a door, a mirror or a closet. 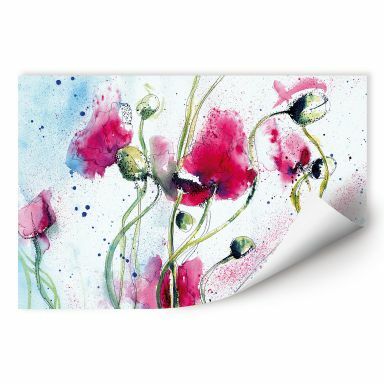 Have fun shopping online for your favourite wall art! 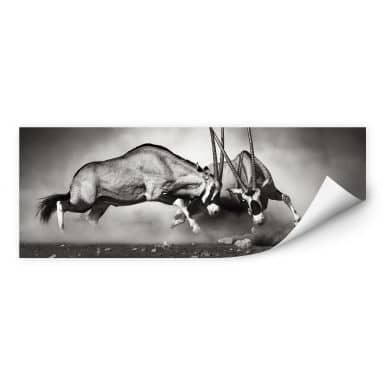 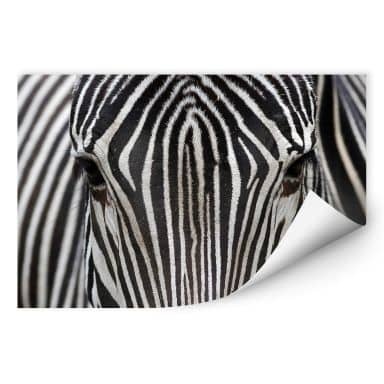 This elegant wall print with the zebra is available in two various sizes. 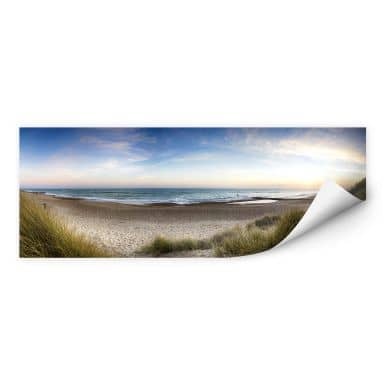 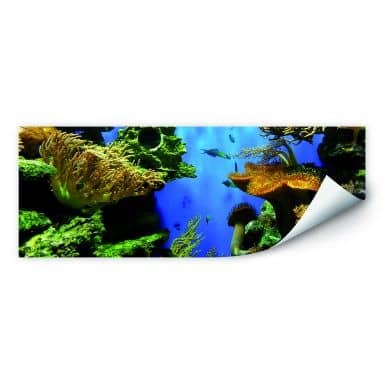 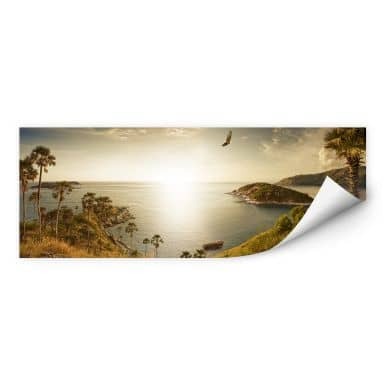 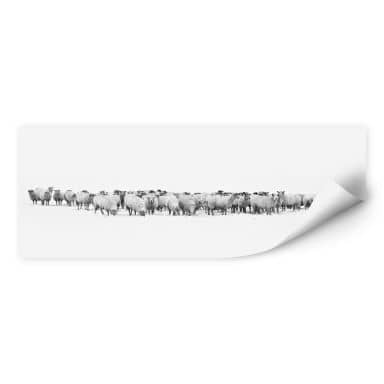 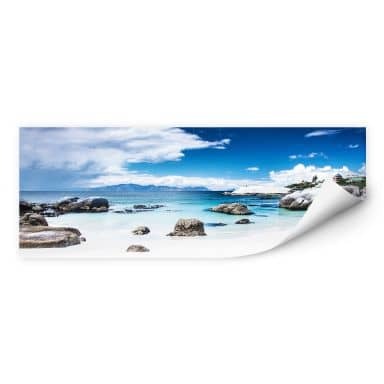 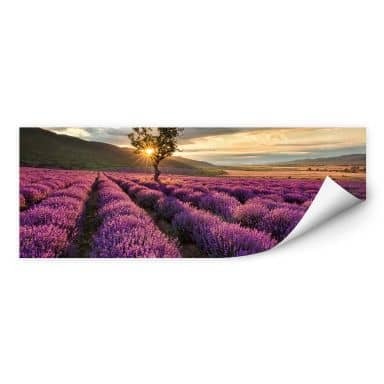 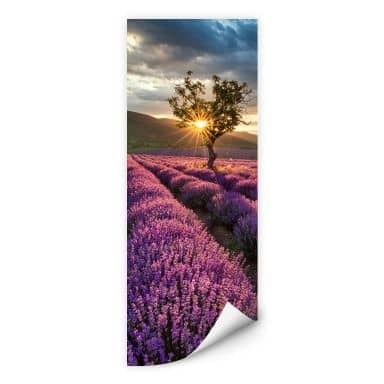 Decorate your favorite wall with this panorama design! 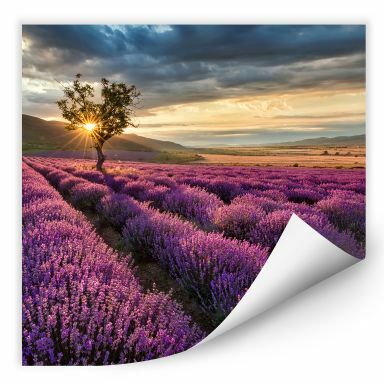 Fragrant lavender fields of France as canvas. 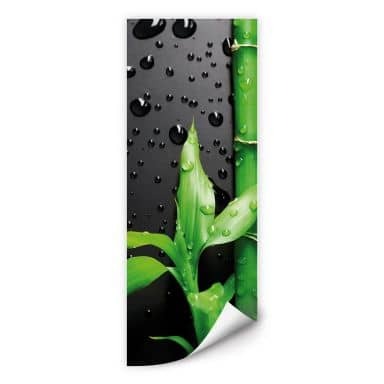 Creative wall decoration for the kitchen. 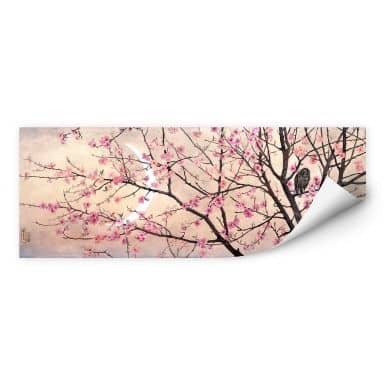 The Japanese Garden for your favorite wall! 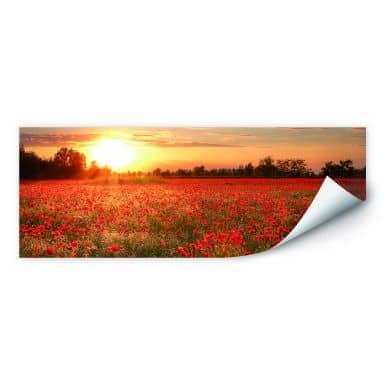 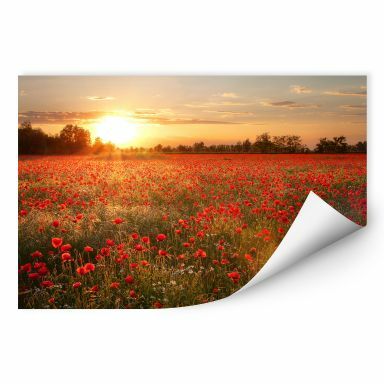 Beautiful poppy field panorama as wall decoration for your home. 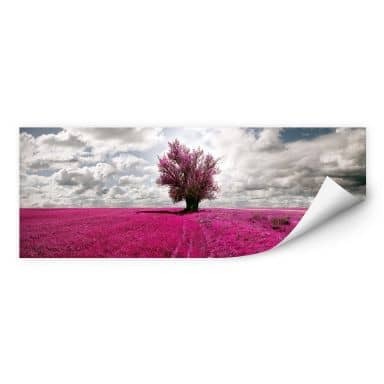 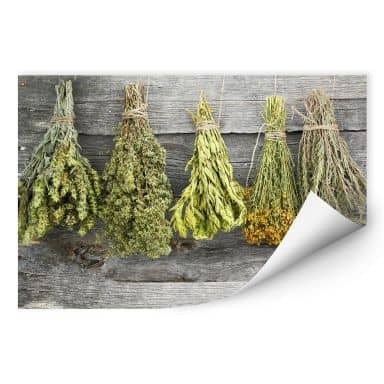 This wall print is available in two sizes. 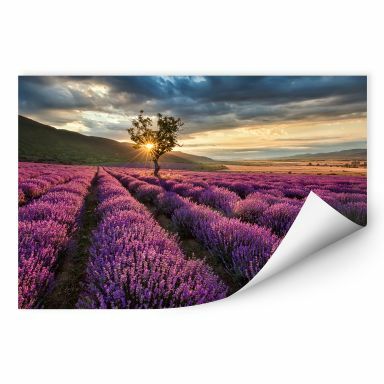 The great wall picture provides vacation feeling! 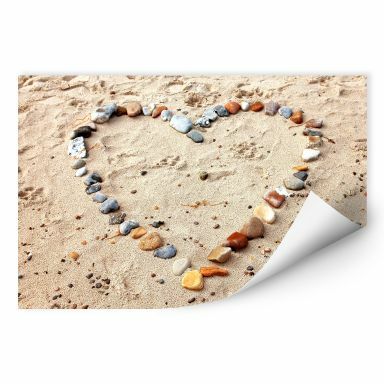 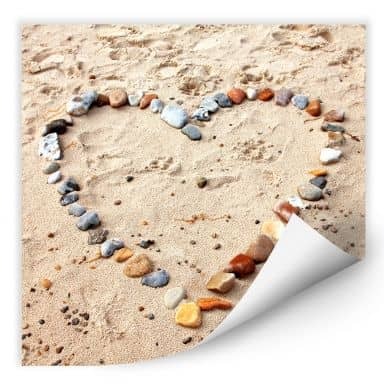 A lovely message in the sand - Stones in heart shape. 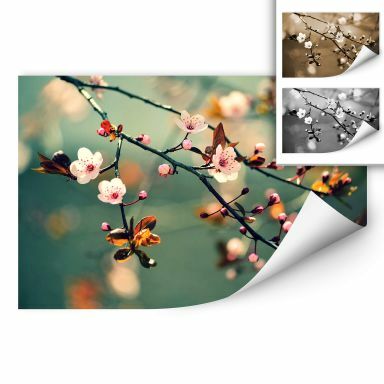 This elegant wall print is available in two sizes. 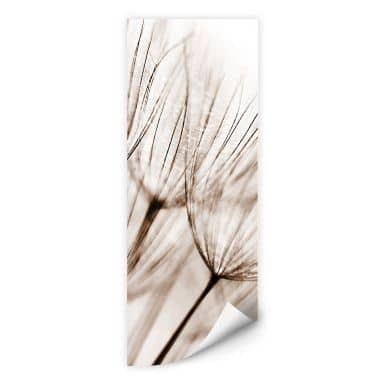 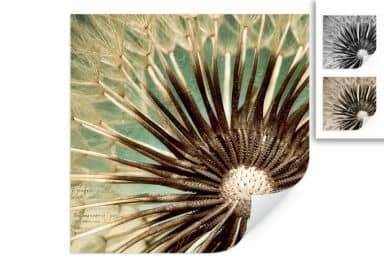 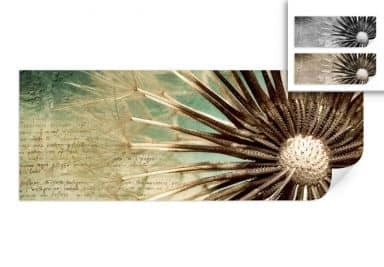 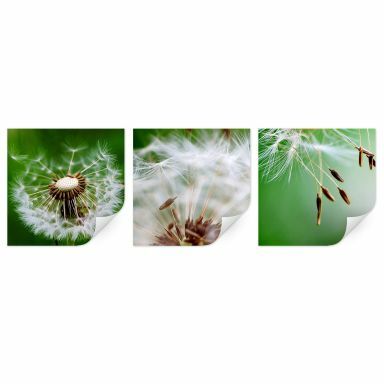 Beautiful dandelion design as wall print. 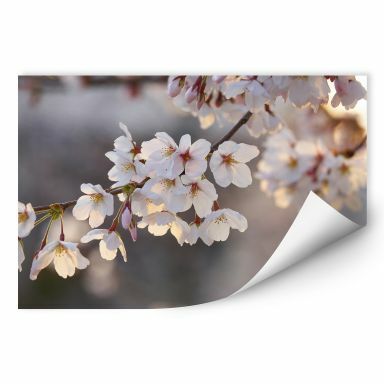 A soft and still beautiful flower picture! 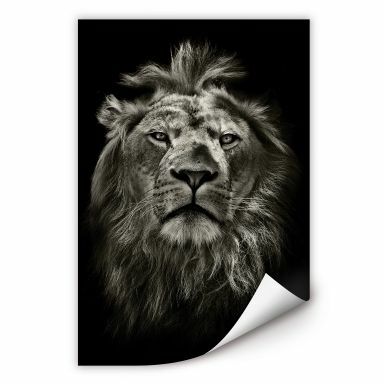 Decorate your favorite wall with the pride lion! 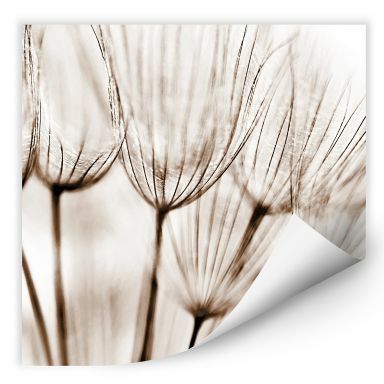 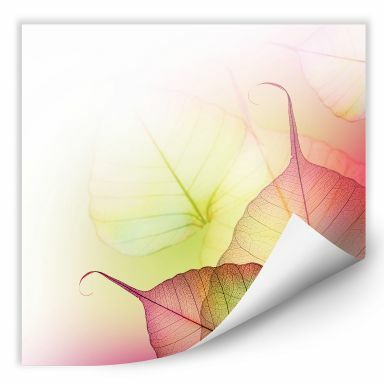 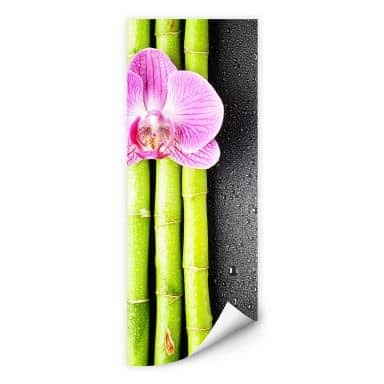 This elegant wall print is available in two various sizes. 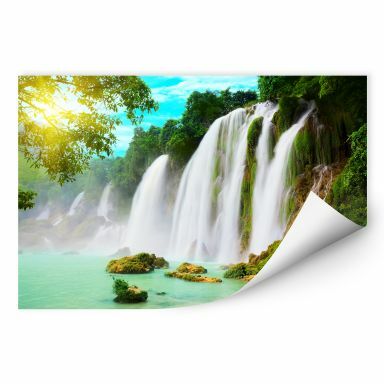 Beautiful landscape picture as decoration for your walls. 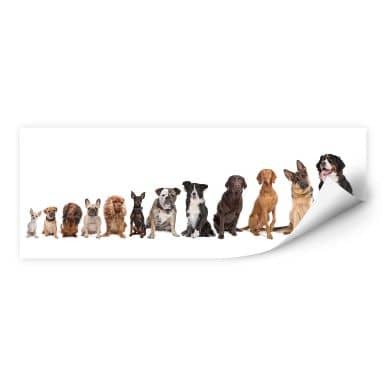 The perfect wall picture for every dog friend! 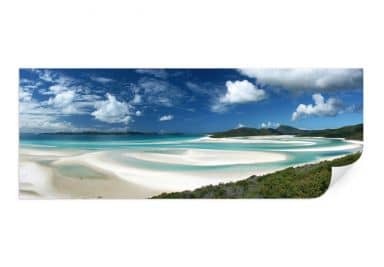 Dream yourself to this dream beach! 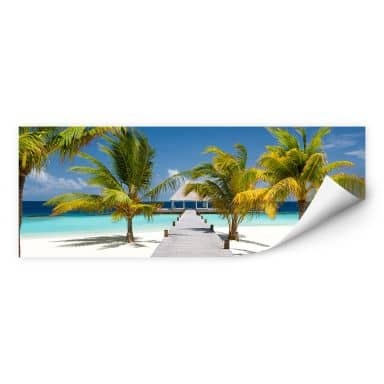 Holiday feeling for the whole year for the wall. 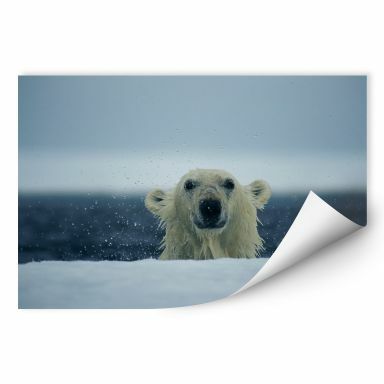 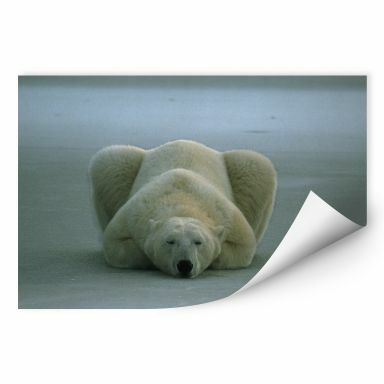 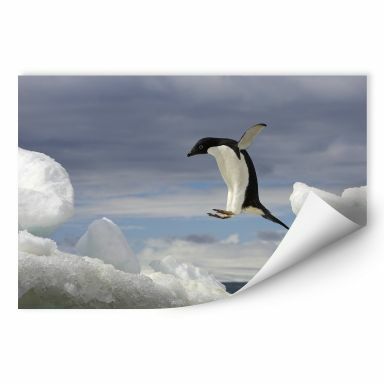 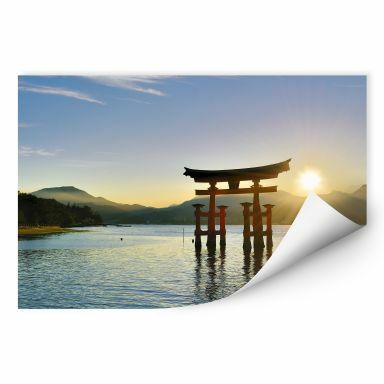 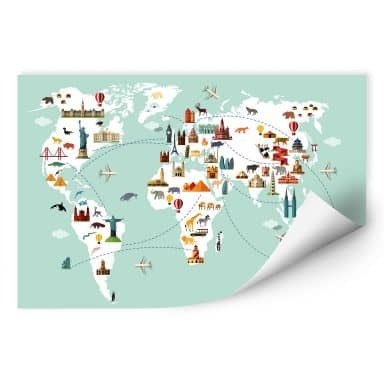 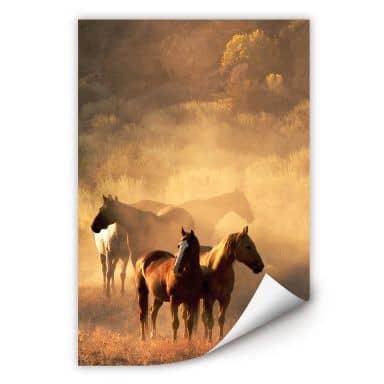 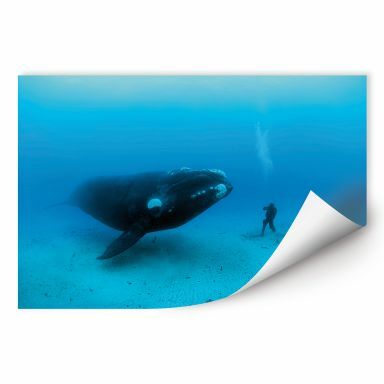 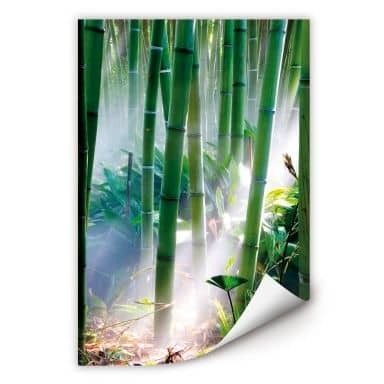 This elegant wall print from National Geographics is available in three various sizes. 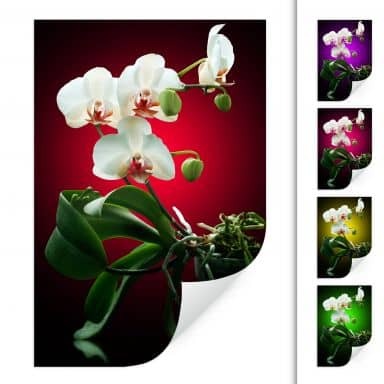 Impressive design by photo artist Dmitry.D. 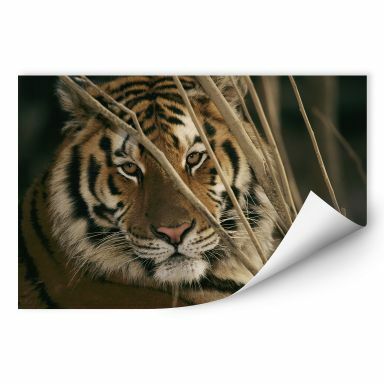 This elegant all print is available in four various sizes. 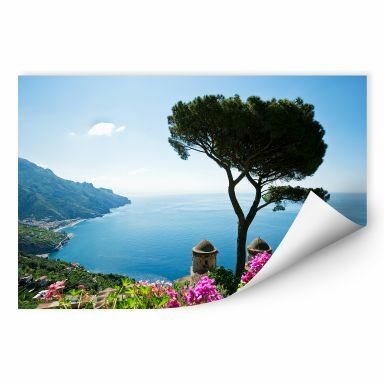 A beautiful landscape by the west coast of Italy! 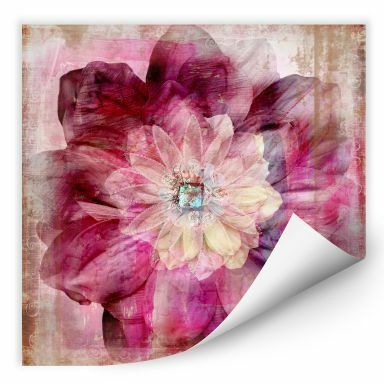 Decorate your home with the queen of the flowers! 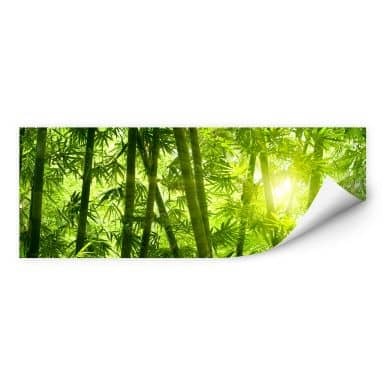 Enjoy the view onto the sunny bamboo forest. 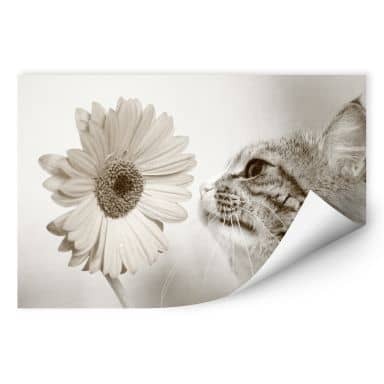 The curious cat for your wall! 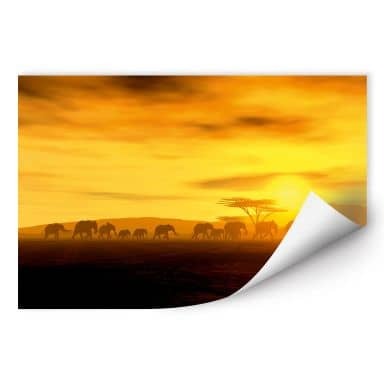 A beautiful picture of the most southern place of Africa! 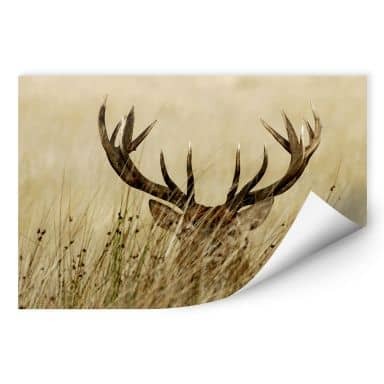 The noble forest animal is totally trendy! 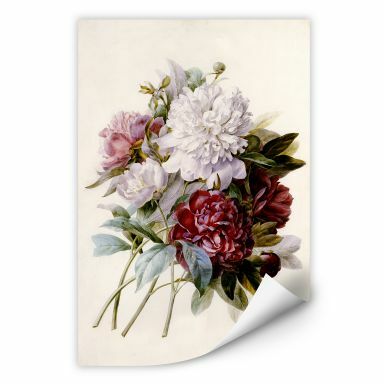 Charley Caryl Coleman was an american-italian artist in the 19th century. 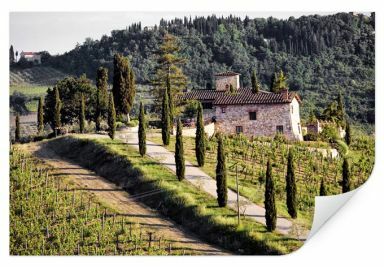 Charley Caryl Coleman was an american-italian artist of the 19 century. 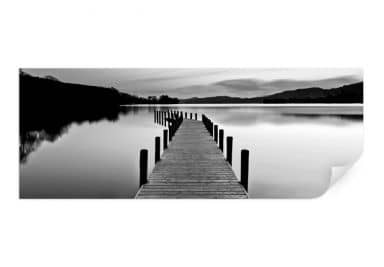 Beautiful scenery for a relaxed furnishing. 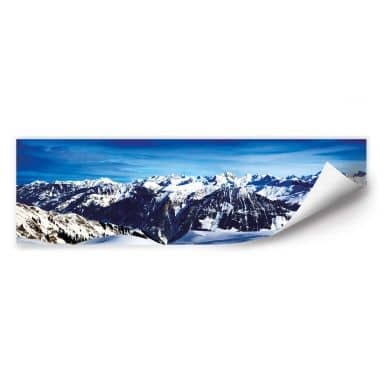 Enjoy the view on the Alps! 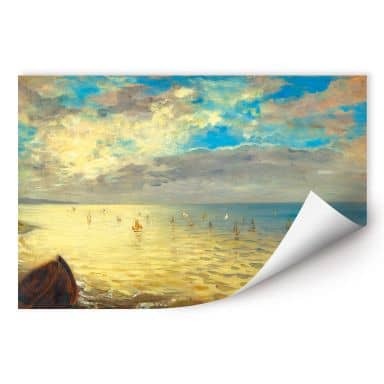 High-quality art print by Eugène Delacroix. 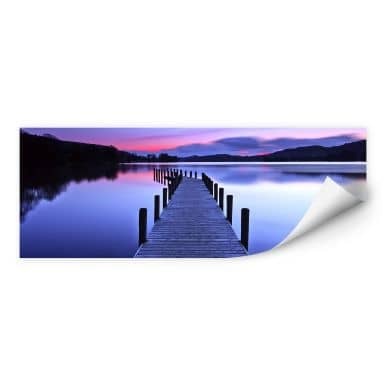 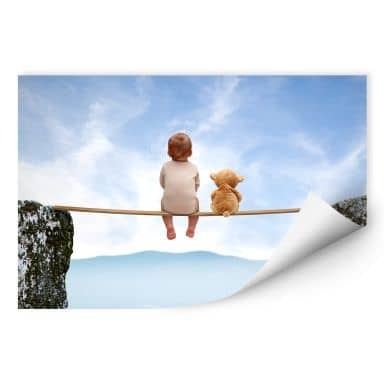 The wall picture with the lonely area brings relaxation into the daily life. 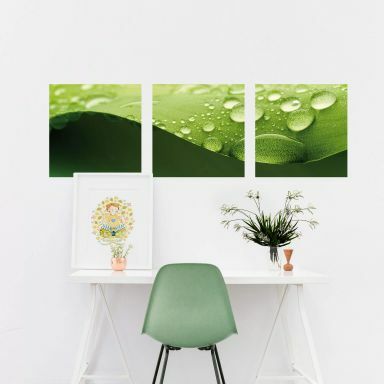 The nordic style for your wall. 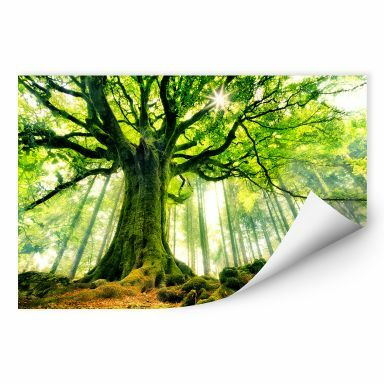 Get enchanted by this nature game! 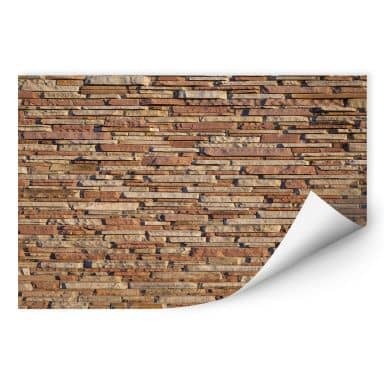 Elegant stone wall as wall decoration for your home. 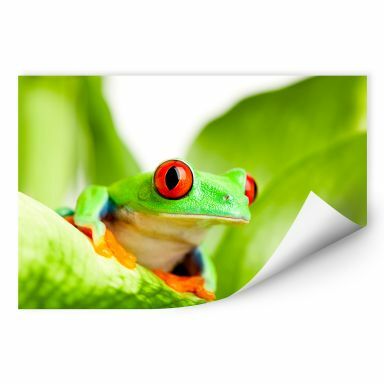 The wall picture with the famous frog! 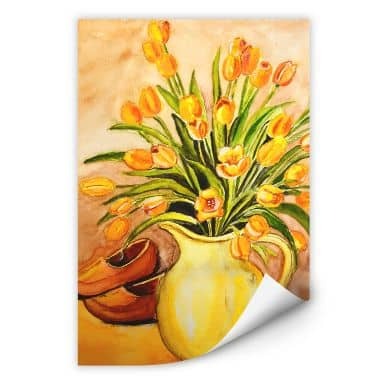 A beautiful and detailed picture from master of flower painting! 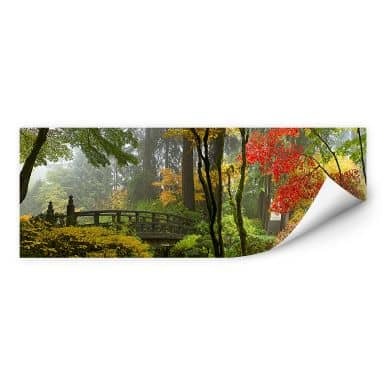 A wall picture for dreaming and relaxing. 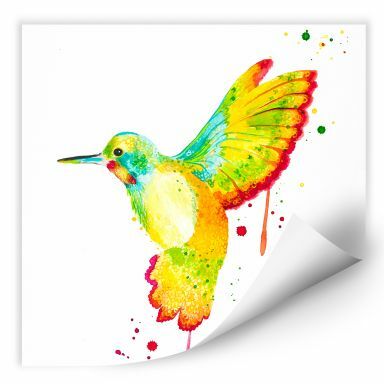 A beautiful design for every children's room! 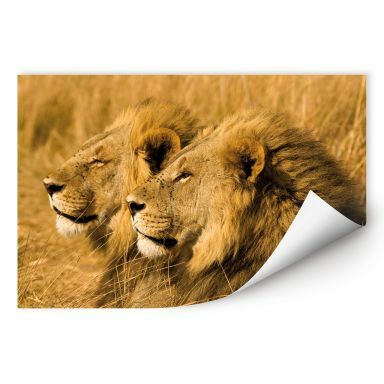 Decorate your favorite wall in Africa-look! 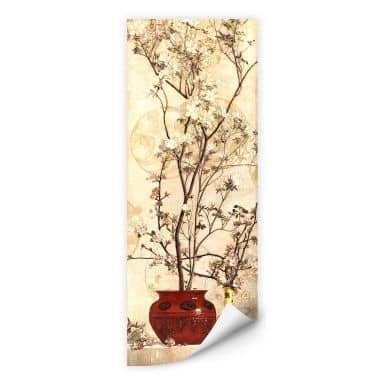 Decorate your favorite wall with the historic red shrine! 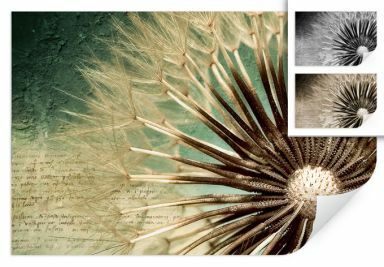 An enchanting design by photo artist Christophe Kiciak. 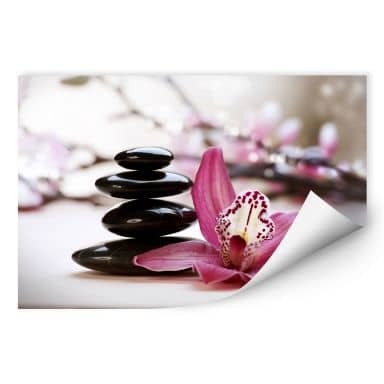 This picture invites to dream!